Intrepid Studios have announced that their in development Ashes of Creation MMO has a sister title which will release in beta form this month, on December 18th. 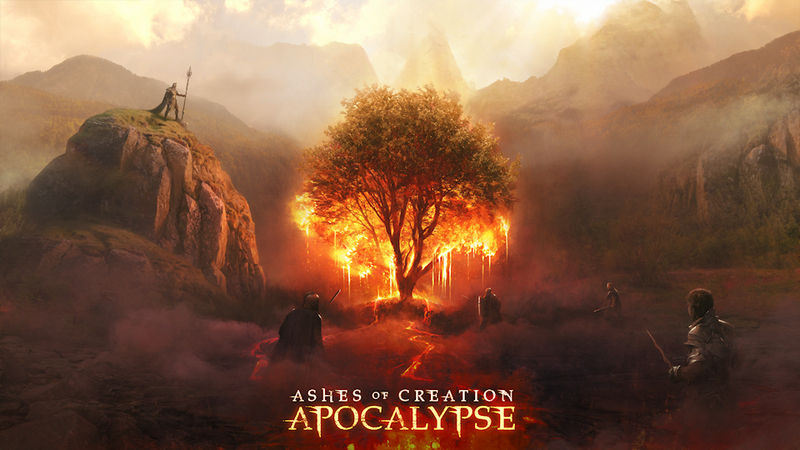 Entitled Ashes of Creation Apocalypse, the game is a competitive and cooperative multiplayer game linked directly to the world of Ashes of Creation. Per the new site for the battle royale title, Apocalypse serves as a testing ground for new systems and content in Ashes of Creation, as well as a last-man-standing action game.